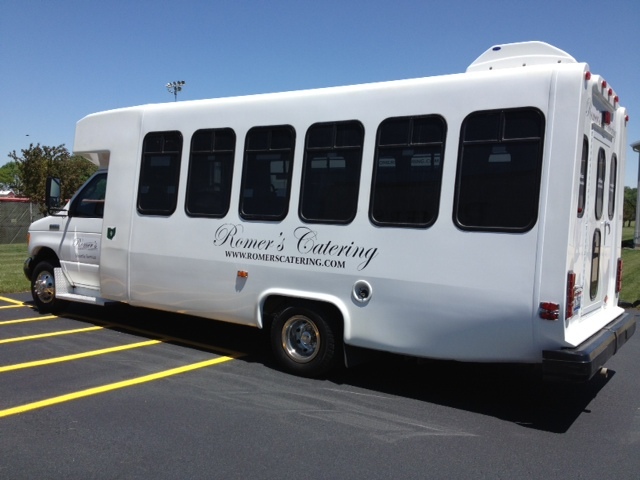 Romer’s Catering strives to be a full-service catering and entertainment facility. 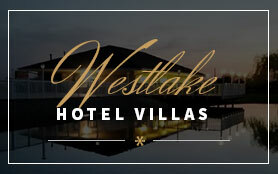 Along with our banquet halls and nite club, we also have a shuttle bus, an in-house DJ, Romer’s Westlake Hotel Villas for overnight accommodations and equipment and decoration rentals. 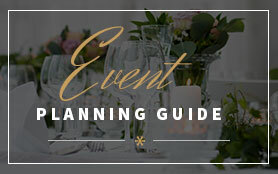 We are dedicated to making your event as hassle free as possible and have developed a Party Planning Directory to assist you with all of your planning needs. 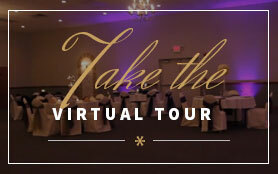 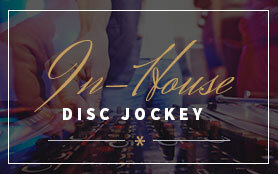 The directory contains detailed information for various aspects of your party including bands, DJ, cakes, formal wear, accommodations, transportation and more! 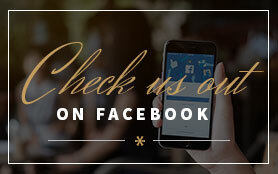 We try to send a newsletter out about once a month in order to keep everyone up to date on current news and future events at our facilities. 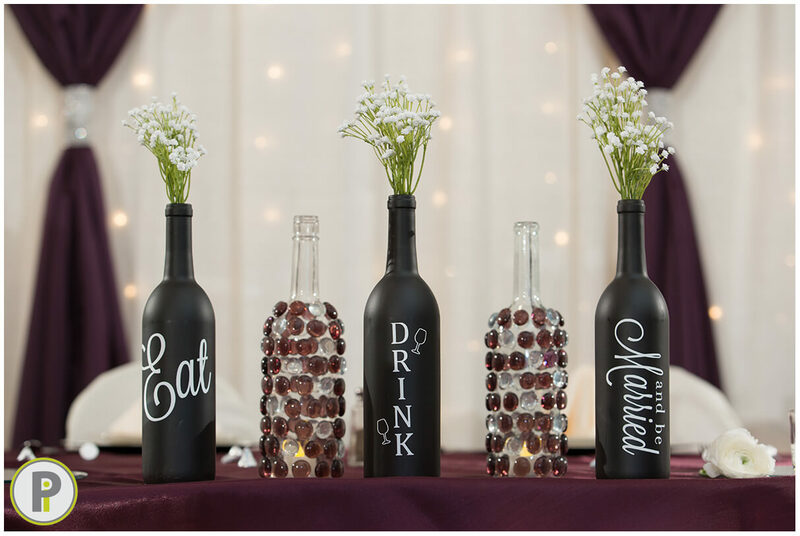 2017 © Romer's Catering & Entertainment Facilities Inc. All Rights Reserved.